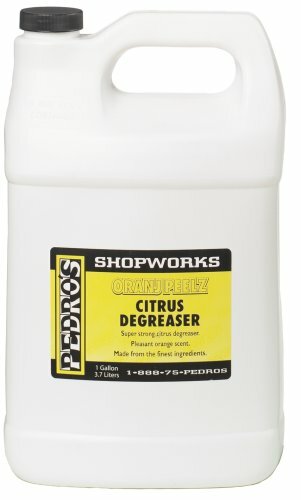 Heavy-duty degreaser made from citrus extracts. Perfect for removing the toughest of grease and grime. Great citrus scent won't stink up smaller areas or apartments.